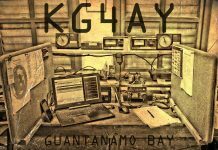 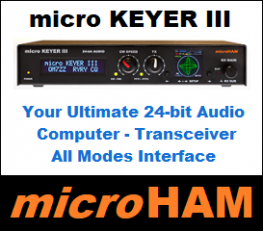 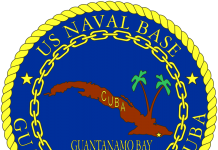 Stu, K4MIL will be again from Guantanamo Bay as KG4SS during September 25 to October 9, 2018. 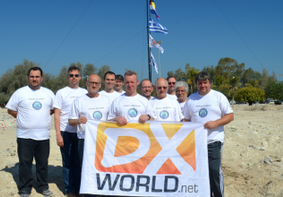 QRV on HF , including participation in the CQWW DX RTTY Contest. 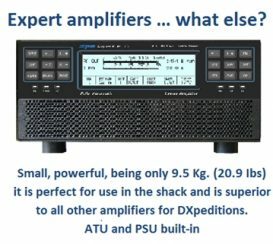 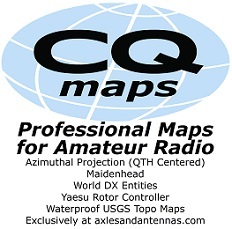 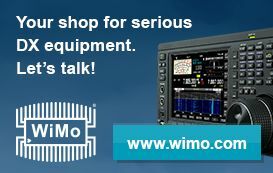 QSL via H/c direct or LoTW.